©2015 Tech-Access Canada, All Rights Reserved. 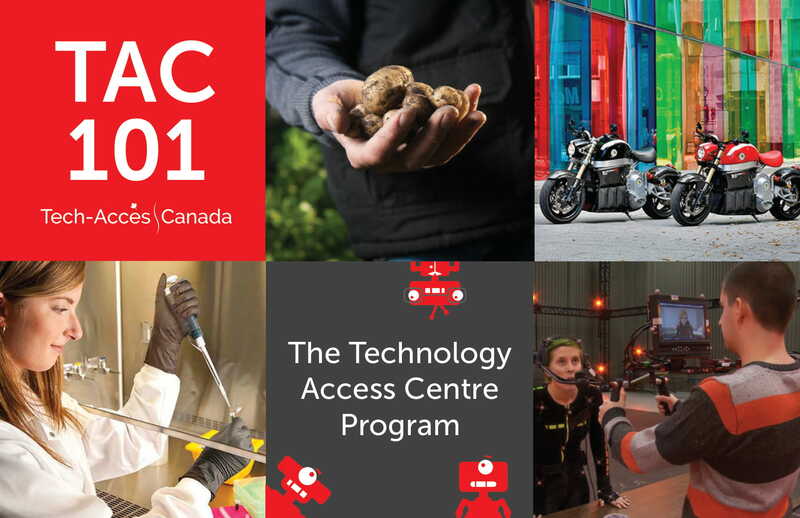 Canada's 30 Technology Access Centres (TACs) are specialized applied research & development centres affiliated with publicly-funded colleges and cégeps. Each TAC serves a specific geographic area, with a focus on strengthening the industrial sector of significance to that region. 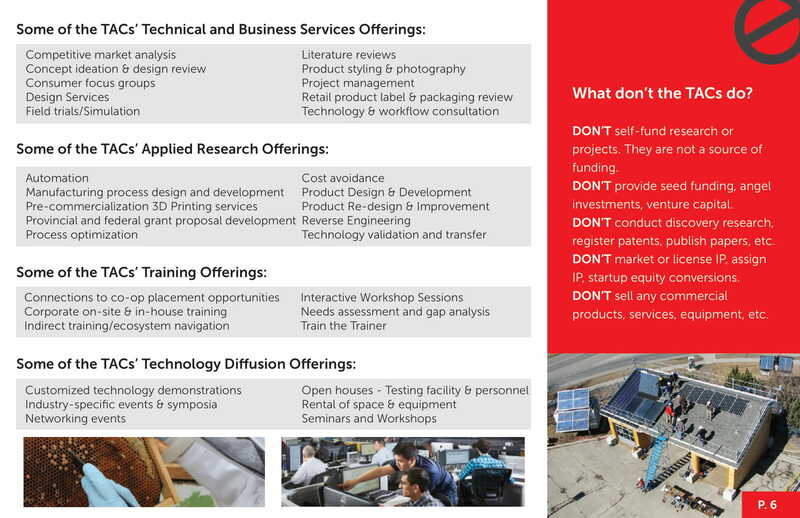 conducting applied research and development projects focused on company problems. over $250 million worth of highly-specialized equipment and facilities. This specialized capacity is designed to be complementary to other players in the Canadian innovation ecosystem such as start-ups, SMEs, large firms, incubators, accelerators, private research laboratories, university researchers, colleges and institutes, government research laboratories, and international collaborators. 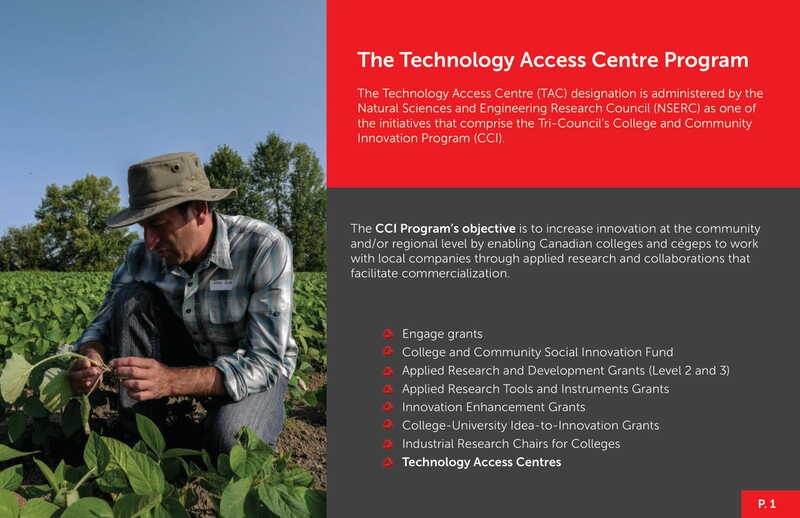 Canada's Technology Access Centres (TACs) provide value-added applied research and problem solving services for firms. In doing this, TACs make a concerted effort to collaborate with private sector companies who are well placed to contribute to their work. The TACs avoid undertaking any routine work that is already provided adequately by private industry and strive to avoid undue competition with our colleagues in the private sector. If you feel that a TAC is offering services that are contrary to this philosophy, please speak to the TAC or their affiliated college directly to attempt to resolve the issue. If that approach is not satisfactory, please contact Tech-Access Canada to discuss the matter further. 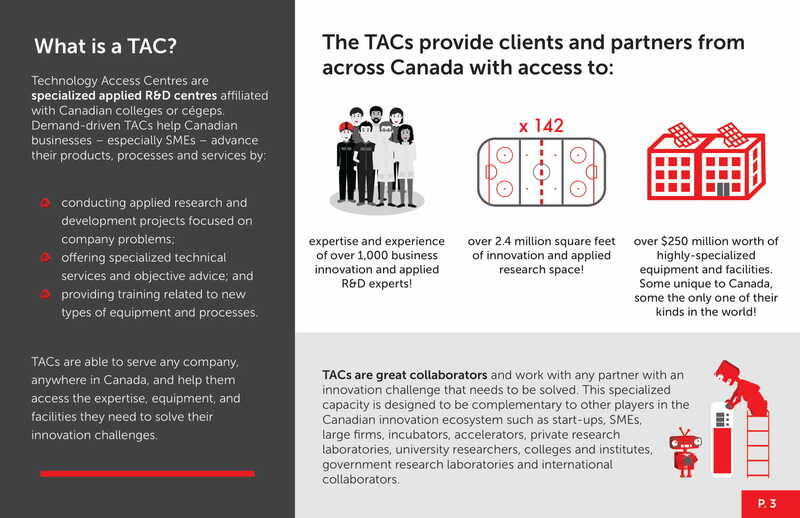 Collaborating with a TAC enables Canadian SMEs to reach the resources they need become high-growth firms, succeeding at home and abroad. These partnerships assist the firm with their technical R&D work, preparing them to enter new markets with new products. Fee-for-service engagements can entail specific technical and business services; training on new equipment and technologies; as well as collaborative applied research projects. The cost of the engagement will be - by design - at, or above, the market rates of other service providers in the region, but the TAC will assemble the correct team, bring in unique value-added expertise, and the engagement can start the minute the contract is signed. Most of these service, training, and applied research projects can be completed in the rapid timelines the partner needs, often days or weeks. 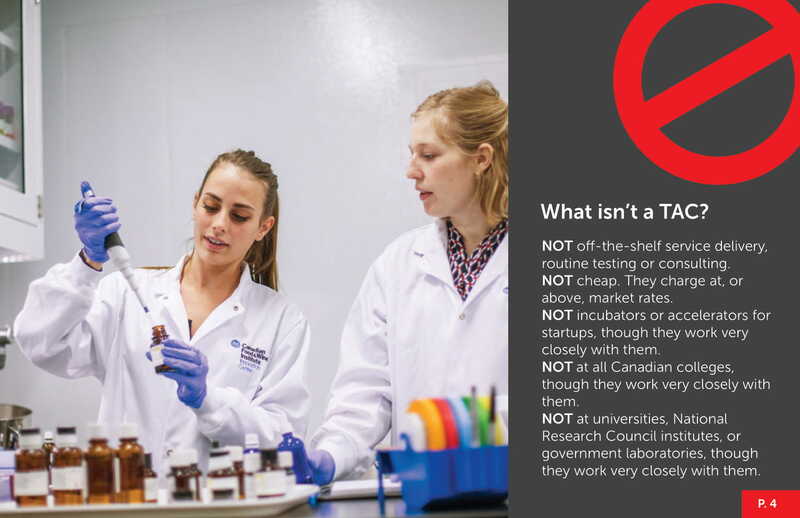 On leveraged applied research projects, the TAC can stretch the partner's R&D dollar further by attempting to access provincial or federal R&D support programs designed to de-risk the innovation investment. These leveraging programs are competitive, take a considerable amount of time from application to decision, and are not guaranteed to receive leveraging support. However, if successful, the TAC will assemble the correct team of experts and start immediately. If the partner's innovation challenge is on a slower track, or the partner is of more modest means, capstone projects are an excellent option. 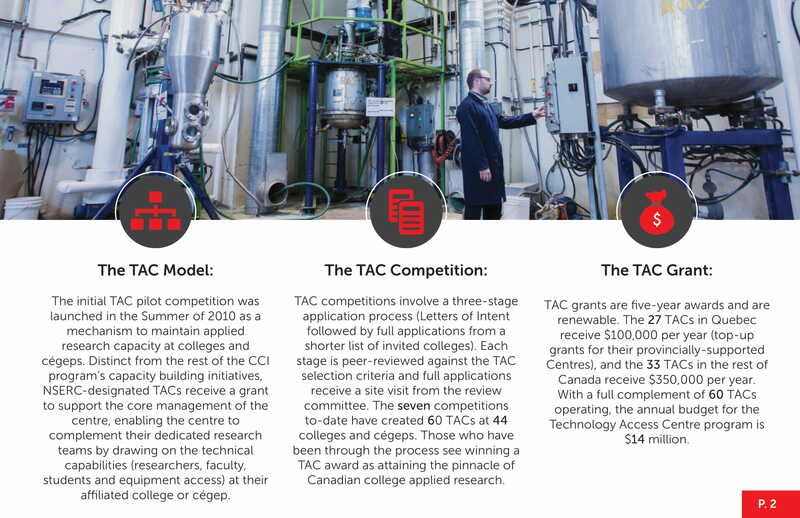 For a very modest fee, often the cost of supplies and consumables, the TAC will assemble an interdisciplinary team of college student researchers in the last year of their undergraduate program, under the supervision of an instructor, to solve the industry partner's problem. The project will only take 4 or 8 months, but it must align with the start of the college semester, and is contingent on finding the right mix of willing students to field a team. Capstone projects have two other significant appeals: de-risking innovation for aspiringly-innovative firms, and letting the firm test-drive potential future employees. What better job interview than 4 months spent learning about a firm and solving their innovation challenge? Regardless of the project outcome, capstone projects at TACs are also a form of experiential learning that allows college students to acquire valuable innovation skills before they graduate, socializing them to team members from different academic and professional backgrounds, helping create a competitive workforce in the region's key industrial sector. A fourth type of engagement is through industry-association sponsored applied research. In these engagements, an industry association, representing private firms of all sizes in a sector, engages the services of a TAC to tackle an innovation challenge that affects all of their members. The TAC works individually with a subset of the association's membership on projects, and the results are disseminated to all members for application in their individual operations to improve their productivity and innovation outcomes. Playing to economies of scale, an engagement of this kind makes much more sense than having each individual member of the association attempt to engage the TAC to conduct duplicate research, especially if there will be no individual proprietary advantage with the results of the project. Despite the variety of methods of formal engagement with a TAC, there are thousands of firms who are just beginning to consider investing in innovation, or established firms who still see investing in business innovation as too risky, too expensive, or too complicated to navigate. This innovative project provides a maximum of 20 hours of engagement with an expert identified by the TAC in order to solve a problem identified by an SME by receiving technical or strategic information; assistance with the selection of specialized technical equipment; or providing access to other technical advice. We gratefully acknowledge IRAP's foresight and trust in partnering with Tech-Access Canada to launch this innovative project with Canada's TACs! 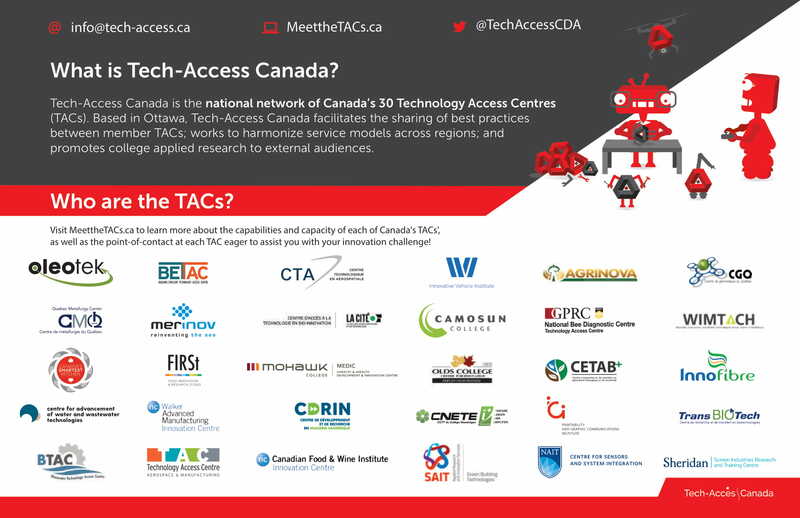 As Executive Director of Tech-Access Canada, the national network of Canada’s 30 Technology Access Centres (TACs), Ken is responsible for ensuring the network achieves its mandate of facilitating the sharing of best practices between member TACs, and promoting the adoption of comparable service excellence standards. Ken actively promotes the Technology Access Centre model to external audiences including industry associations, federal and provincial governments, and the general public. Ken also encourages companies – particularly small and medium-sized firms – to access the services offered by the TACs to get their innovations to market. 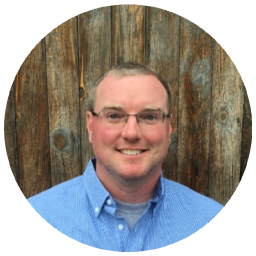 Based in Ottawa, Ken brings a deep knowledge of college applied research and over a decade of experience in federal public affairs and policy development for the Canadian college sector. He most recently served as Special Advisor to the Vice-President, Government Relations and Canadian Partnerships at Colleges and Institutes Canada, where he was responsible for strategic files related to college applied research and innovation. Ken holds a Master’s Degree in Public Policy and Administration from Carleton University in Ottawa. As Director of External Relations, Michelle leads member and stakeholder relations, event management and program development for Tech-Access Canada. She delivers networking opportunities for member TACs to facilitate the sharing and adoption of best practices and service excellence standards to enhance their business performance. She also promotes the TAC network with external stakeholders and key players in Canada’s innovation ecosystem to build new partnerships and raise awareness among SMEs in key industry sectors. Michelle has over ten years of experience in leading high profile corporate events and research programs, as well as developing new business opportunities and partnerships. She is passionate to help advance business innovation in Canada. Michelle holds a Bachelor of Commerce in Marketing from the University of Ottawa. Rapidly connecting innovators to business innovation assets. The Jump Ball Initiative (JBI) taps into the innovative capacity and capabilities of the network of Canada’s 30 Technology Access Centres, including over 1,000 business innovation experts and more than 2 million square feet of dedicated applied research space. 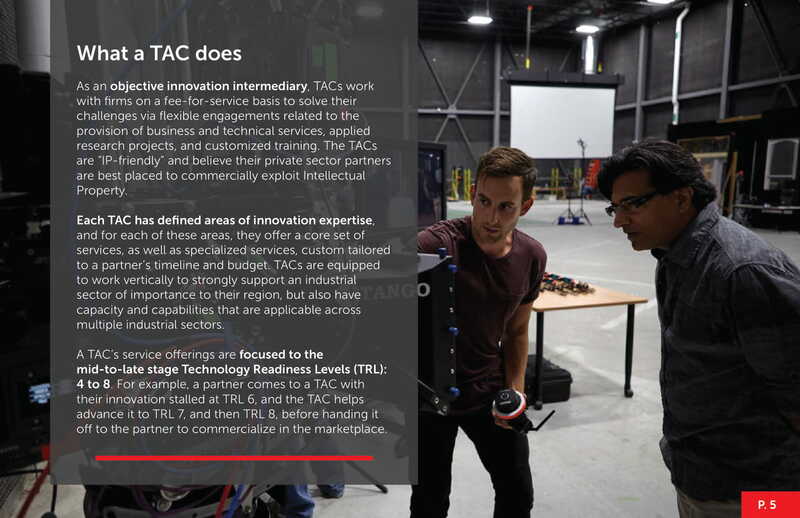 We have a dedicated point person at each of the 30 TACs eager to rapidly respond to your innovation-related inquiry if their TAC is equipped to assist. Simply place the required items in the body of an email and send to JumpBall@tech-access.ca (attachments are fine). We will distribute the request to all members and, within two business days, provide you with a curated list of TACs who have volunteered to assist, as well as their points of contact. 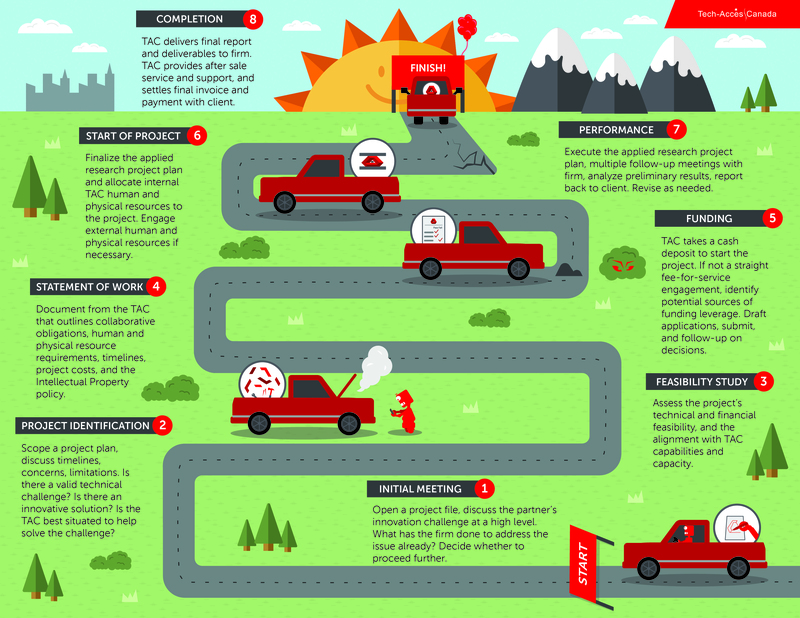 Discuss with the TAC(s) and collaborate to solve your innovation challenge!